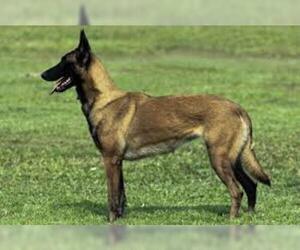 Overview: The Belgian Malinois is intelligent, active, and very sensitive to his surroundings. 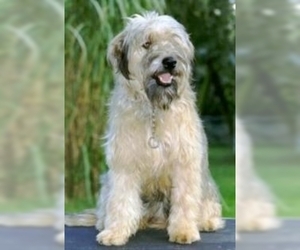 He's a devoted family pet, but shy with strangers. Because he's good with kids, he's an ideal watch and gard dog. Colors: Rich fawn to mahogany, with black-tipped hairs; black mask and ears. Coat: Hair is short and straight. 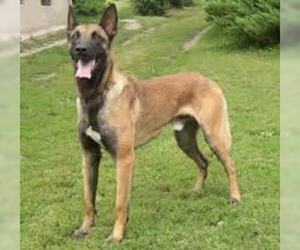 Character: Belgian Malinois dogs are very intense and full of energy. They're bright and make very good watch dogs. 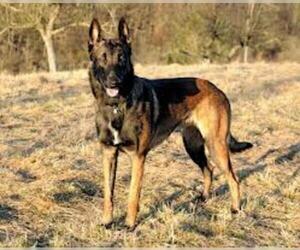 Temperament: This breed is quite wary around strangers and can even be aggressive toward other dogs and animals. It is usually good with children that are well-behaved and have an adult nearby. 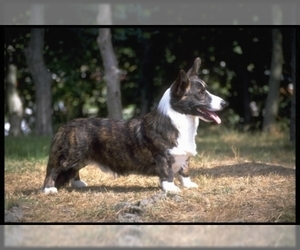 However, this breed should not be left with alone with small children. 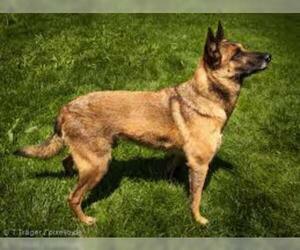 Care: The Belgian Malinois should be brushed weekly, particularly during times of shedding. 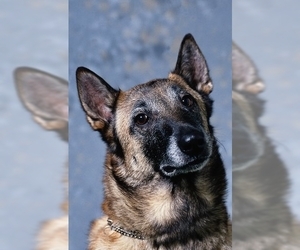 Training: This breed responds best to experienced trainers who have a kind approach. 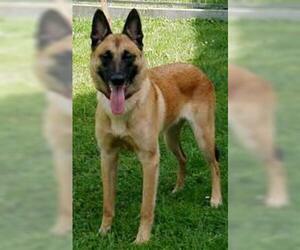 With the right trainer, this dog is eager to please and learns quickly. 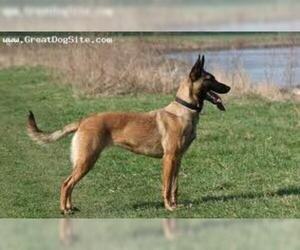 Activity: The Belgian Malinois needs a big yard to run and play in, because he has a huge amount of energy to burn. Health Issue: This breed has no major health problems, although some minor things may occurs, such as skin allergies or eye problems. Displaying 21-25 of 66 result(s). 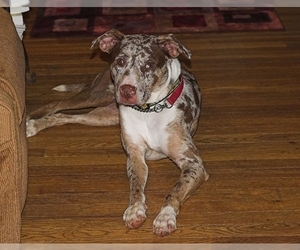 Colors: All shades of red, sable, and brindle; also blue merle or black, both with or without tan or brindle points; white flashings common. 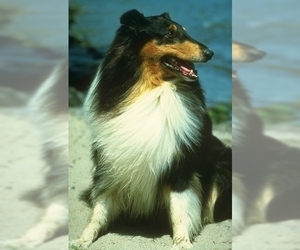 Colors: Sable and white; tricolor, blue merle; white (predominantly white, preferably with markings).